The laughing lunatic. The Clown Prince of Crime. Batman’s greatest enemy. That’s how The Joker sees himself. 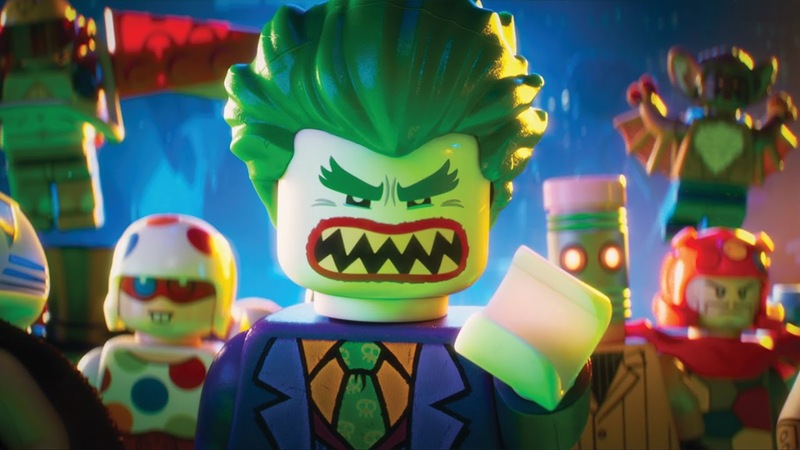 With his white skin, green hair and constant grin, this unhinged leader of Gotham’s colorful criminal underworld has made it his life’s goal to cure the city of its all-so-serious gloom. He might break the law, but he really just wants to make people smile…and to rule the city…and to get Batman to finally admit that he is his greatest enemy. Is that too much for a Super-Villain to ask for? Taking a break from terrorizing Gotham City, The Joker begrudgingly sits down for an interview to promote the upcoming adventure comedy The LEGO Batman Movie from Warner Animation Group. Q: Yes. You’re one of the many, many Super-Villains Batman fights in Gotham City. Are we missing something here? Q: So Batman refers to you as such? He calls you his ‘greatest enemy’? Q: You’ve been trying to take over Gotham City for decades now. Why keep at it for all these years? Q: And what about your criminal associates? Do you have special connections with any of them? Q: We’ve heard you can be pretty mean to them sometimes. Q: Let’s go out on a positive note. Can you tell us a joke? Q: Sorry, we were supposed to? Is that the end of the joke?